A unique maintenance feed conveniently packaged in a handy bucket. 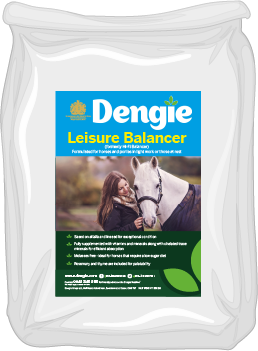 Provides extra vitamins and minerals needed to ‘balance’ grazing or other forages. Is accessible at all times and so offers a more natural approach to feeding. 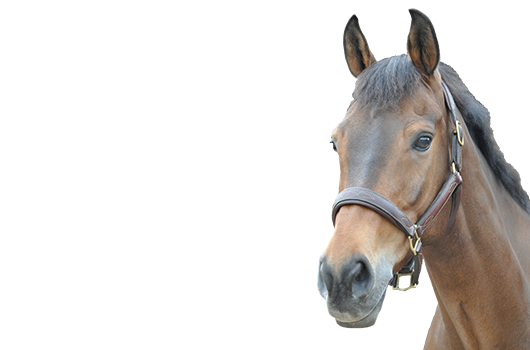 A unique maintenance diet for all horses and ponies in the form of a block. 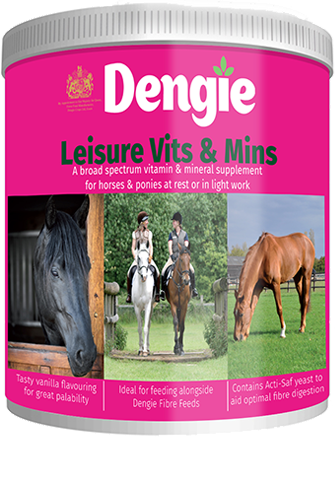 Formulated for horses and ponies in light work to be fed alongside any of the Hi-Fi range of Fibre Feeds. 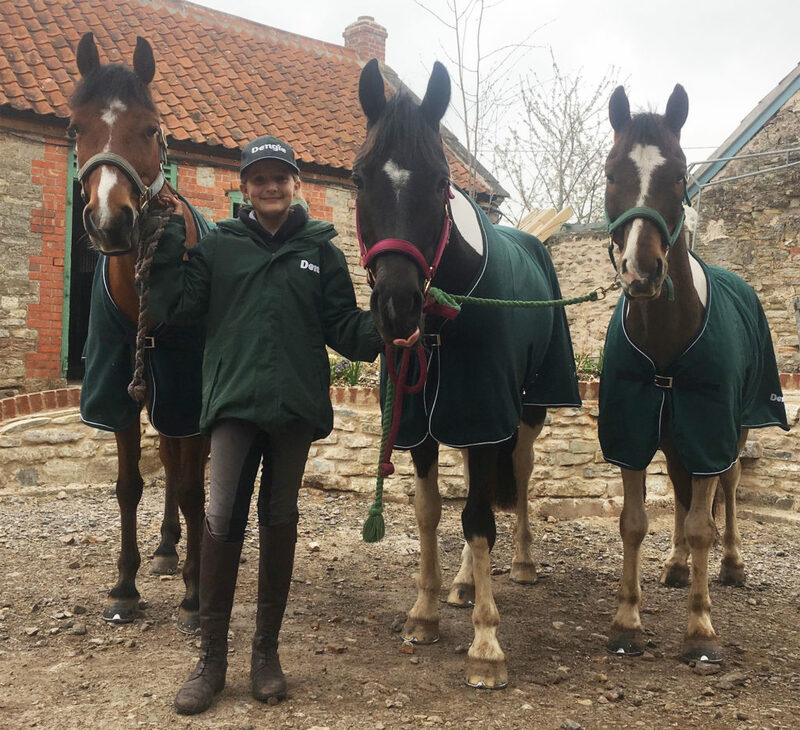 We catch up with ambassador Maisie Randle as she prepares to compete at The Pony Club Dengie Winter Championships at Addington. 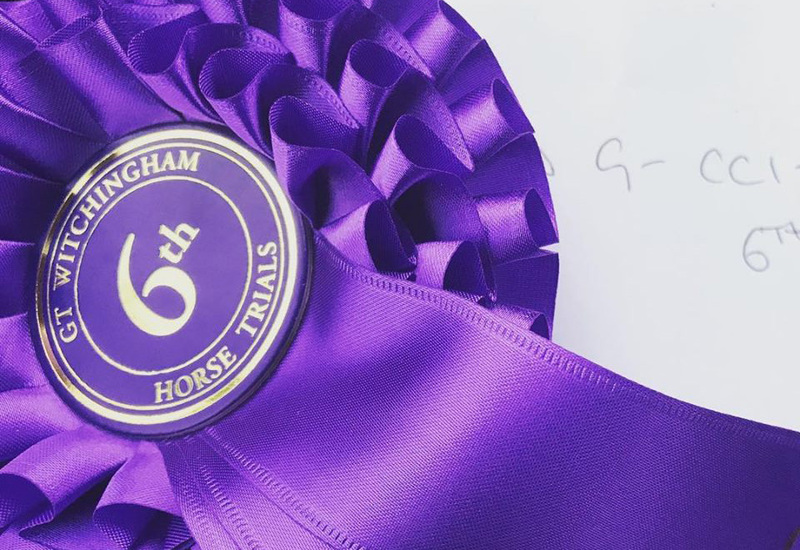 We’ve all known horses long enough to know that it doesn’t always go according to plan. So when it does, enjoy it! We’ve had something of a fantastic week with our varied team! 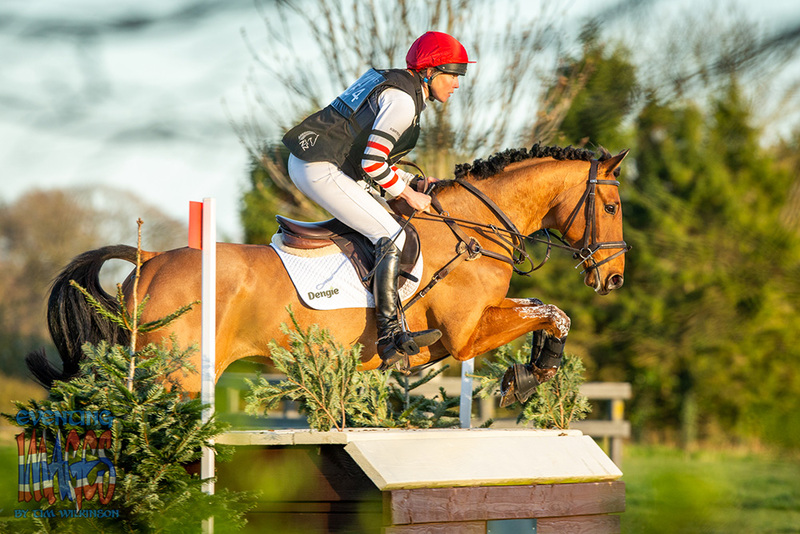 After a long winter of training, building up fitness and actually enjoying the freakish weather we are finally back out eventing and it’s blinking brilliant!